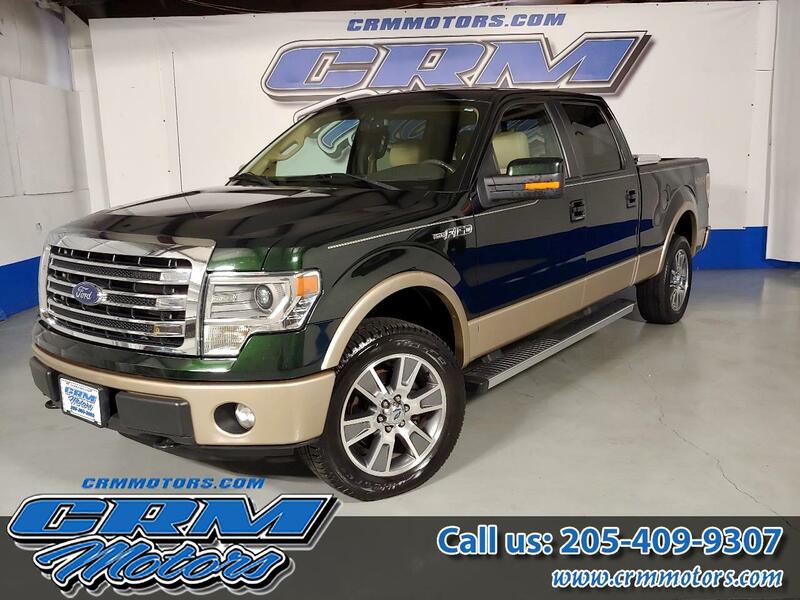 2014 Ford F-150 LARIAT, SUPERCREW, 4X4, BRAND NEW INSIDE/OUT! Trim: LARIAT, SUPERCREW, 4X4, BRAND NEW INSIDE/OUT! Vehicle Inquiry for 2014 Ford F-150 LARIAT, SUPERCREW, 4X4, BRAND NEW INSIDE/OUT!